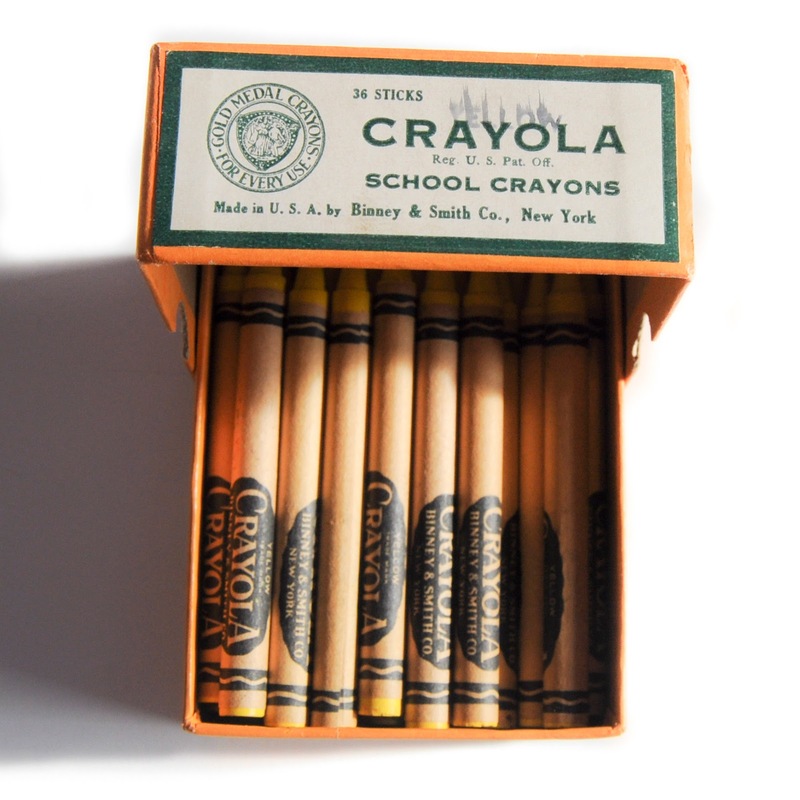 Crayola made the Gold Medal Crayon 36 count box somewhere in the 1940's. It was filled with 36 sticks of the same color. On the front of the box they specified that it was "for every day use" and also "School crayons". I think this was to advertise to both market segments, parents and educators. Crayola still specified they were a company at this time on the front of the box. The front of the box was actually a side. 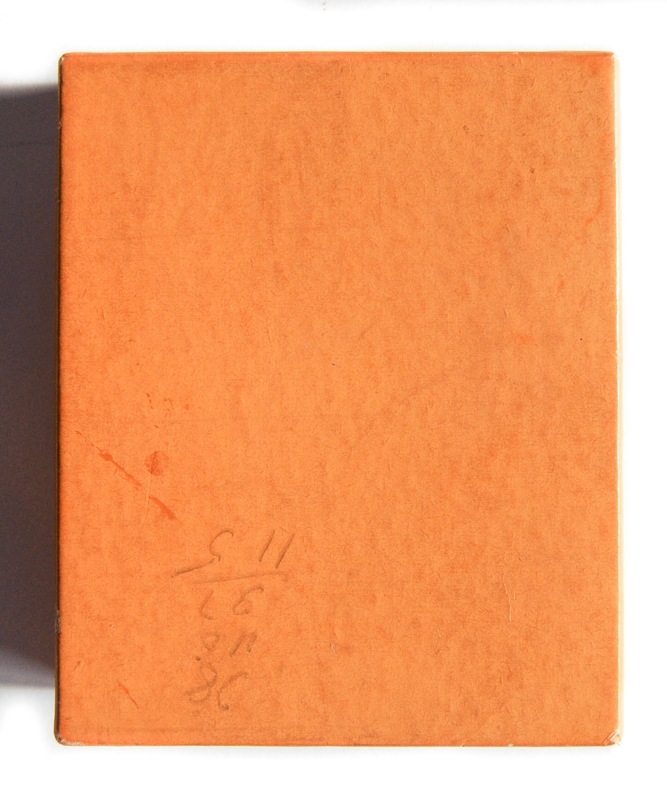 The box was made with a lid instead of the common tuck box. This would make it easier for kids to grab one at school. This box was a precursor to the No. 836 box. 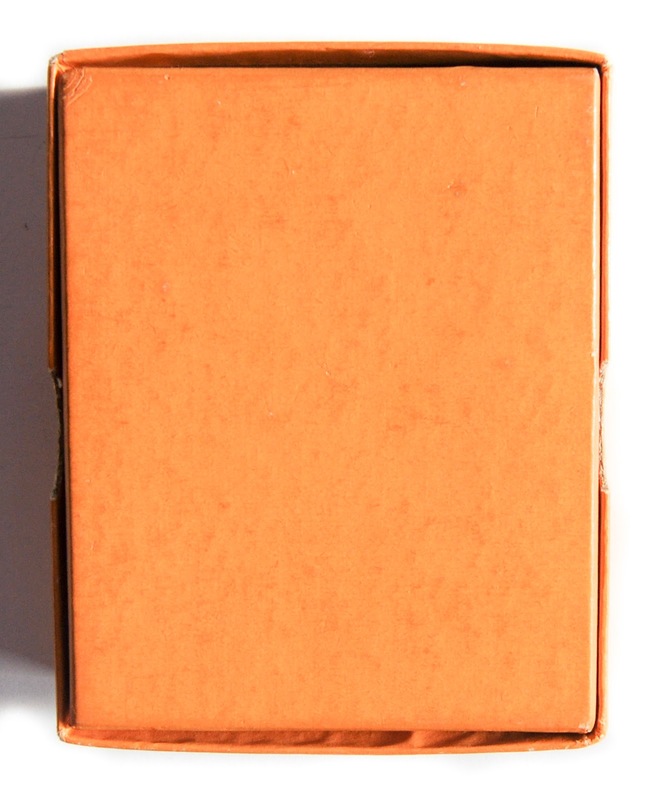 Other boxes: This box came in other colors, brown.